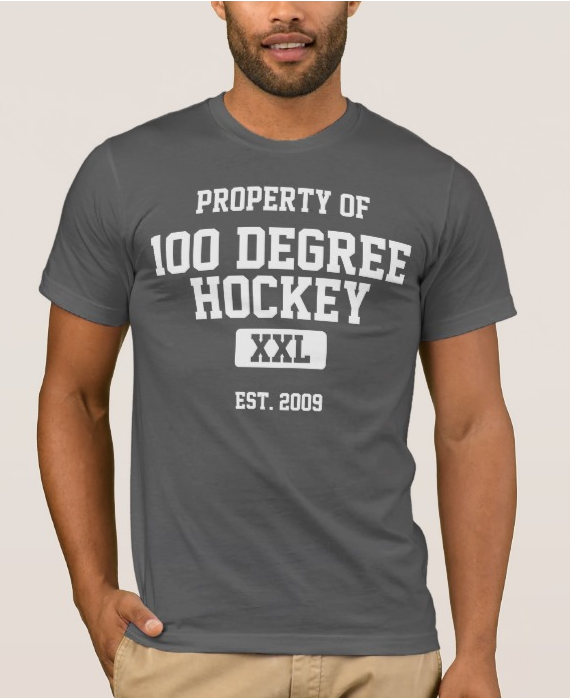 100 Degree Hockey - Texas Stars Hockey News: Texas Stars Music: What's That Song? Texas Stars Music: What's That Song? Whenever you can't seem to place 'that one song' that you hear at the arena, hopefully you can find it on this new page I created. Using the thread "What's that song?" from the Texas Stars forums as a starting point, I have compiled a list of the songs that were played at the Texas Stars games this season. I have also included YouTube links to each song. Surely, I missed some. Let me know in the comments for the page if you have any that I forgot. Texas Stars: What's That Song?